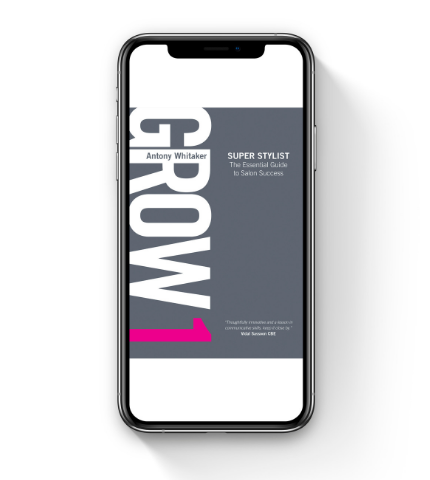 GROW 1 ‘Super Stylist’ is aimed at everyone in the hair and beauty business whether an assistant, receptionist, stylist or owner/manager there is something here for everyone, the key message is simply about taking ownership of your own productivity and then providing the information to make that happen. 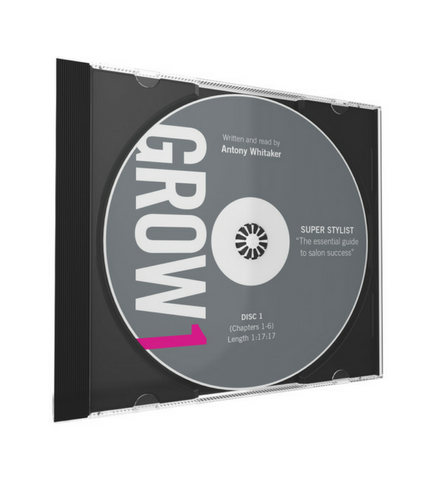 Grow 1 Super Stylist is available in book, e-book and audiobook format you can choose using the drop down menu below. 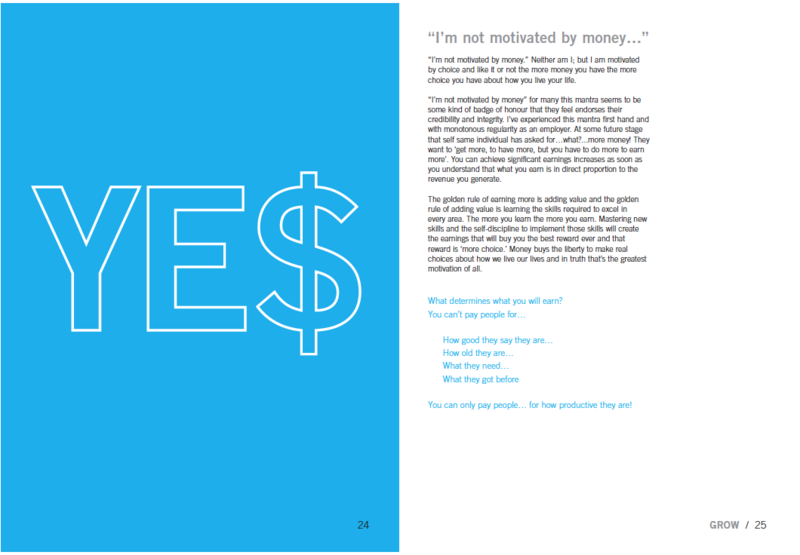 This is a straightforward, no nonsense challenging account of what it takes to be really productive, if you put these tools into action then it’s going to make a difference. 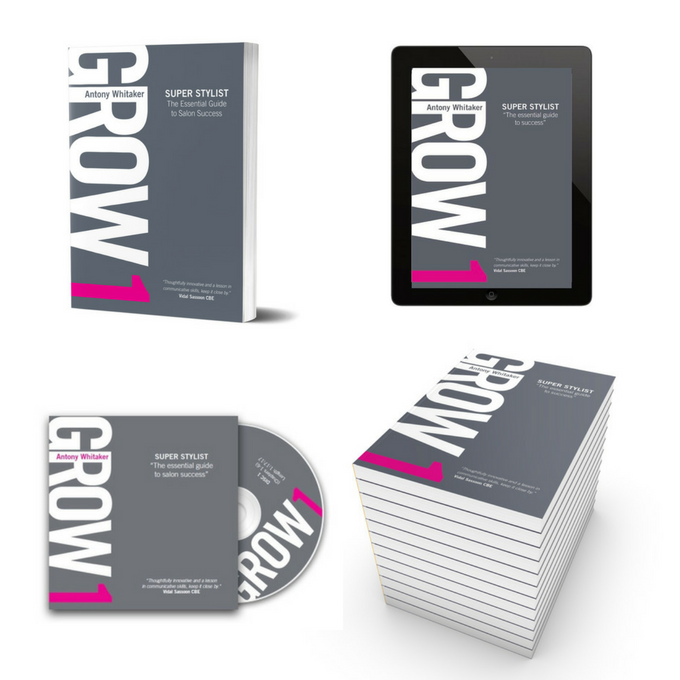 In these pages is the key to making you more successful and if you’re a business owner, then this book will be an invaluable tool in helping develop a team of highly productive individuals. In hairdressing terms I call them “Super Stylists” because they are the people that refuse to be average. 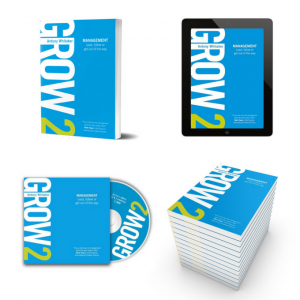 Every business needs a “Super” something, you just have to know how to grow your own. This is a very personal book, the tools found here are illustrated and supported with my personal journey because I’m passionate about what I do; I’ve been doing it a long time and what I talk about works. 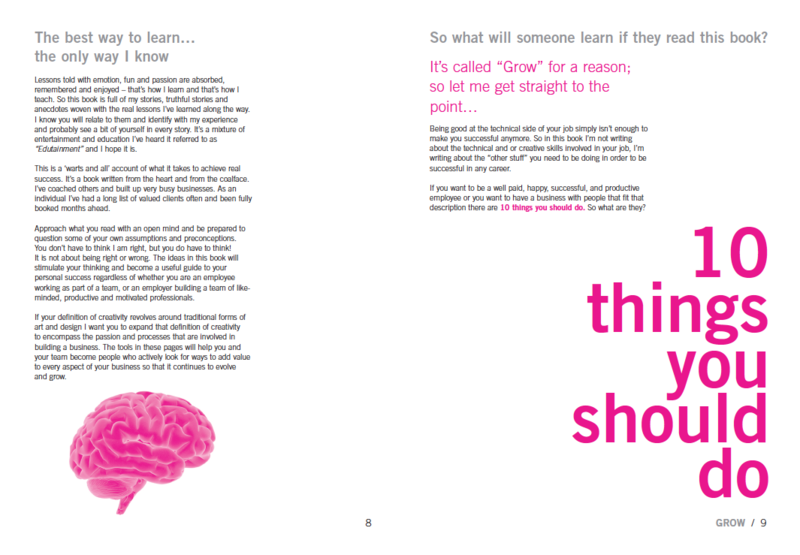 This book is about challenging your thinking and inspiring (perhaps provoking) you into action. This books point of difference is that it’s not about theory, it’s not a dry textbook devoid of emotion. It’s a very real account of what works. This book gave me insight to some small and not so small details I had been missing. Easy to read, so informative. I highly recommend. 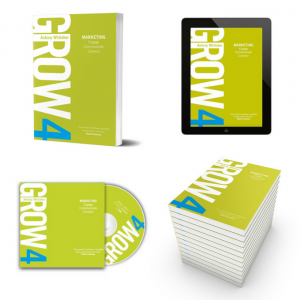 This book is a wealth of practical knowledge, quite simply It WORKS! 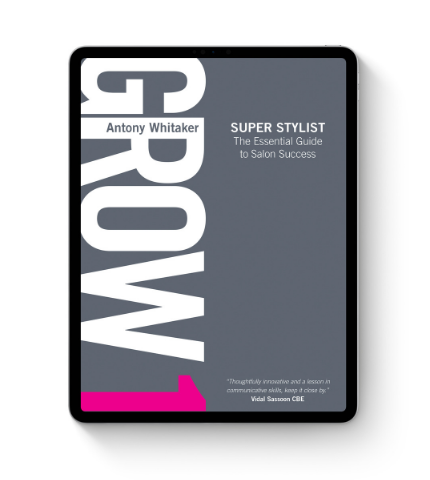 After 26 years of hairdressing, every time my salon isn’t performing The way I want, I read this book and somehow I’m instantly re focused and things are back on track . After having the book for 10 years, i thought I would buy the audio and listen to it on the go, After my first listen, I was surprised to hear so many of my daily habits as a hairdresser, like rebooking clients for example, that had come from reading this the first time.. However there’s a few more ideas I haven’t applied yet and when I do, I’ll buy the next audiobook ? 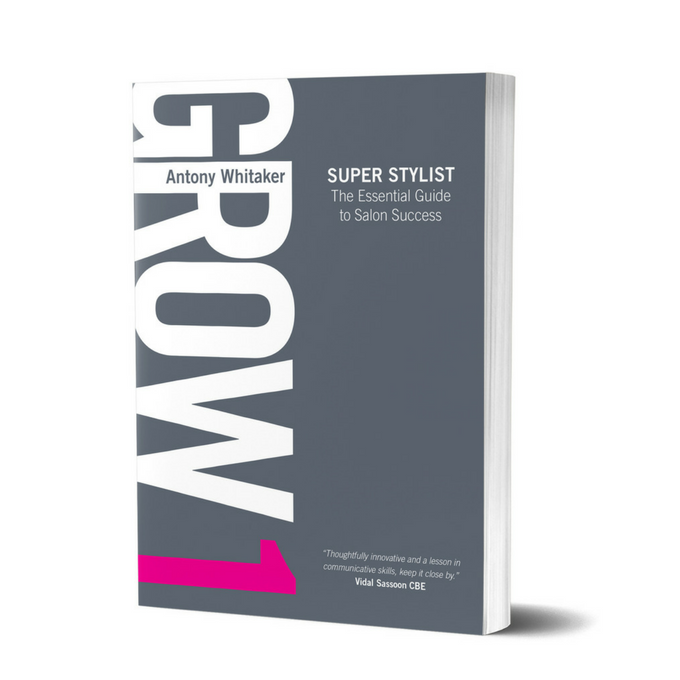 This book changed my thoughts on what it is to be a hairdresser, and helped take my career to the next level. 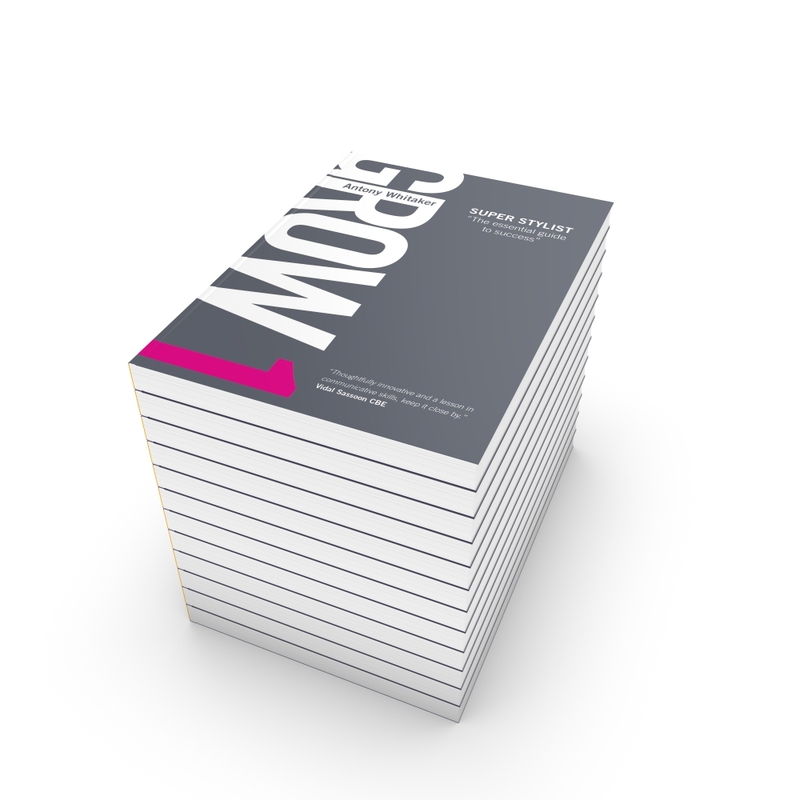 I am now in sales and I direct all the salons I look after to this site. I can’t recommend all of Anthonys books enough. 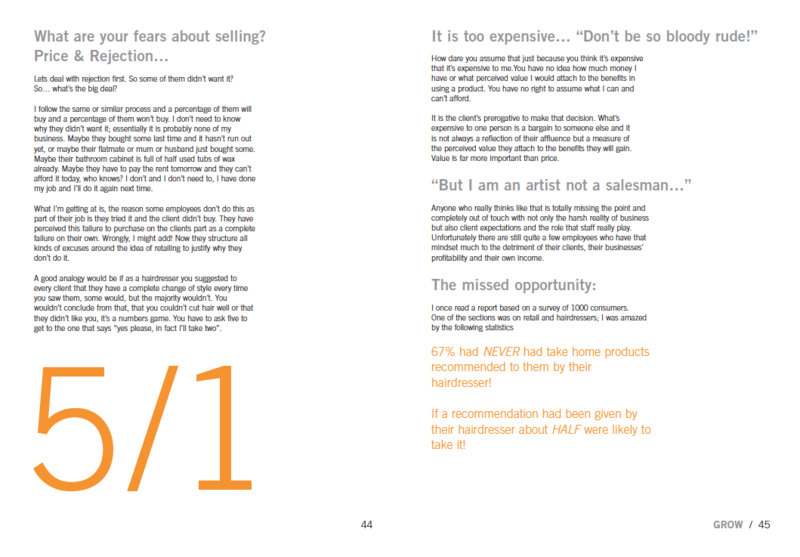 Really interesting and great approach for stylists and owners at all levels. 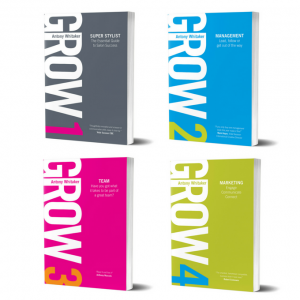 These books will make a real difference to any business.